Drills bits with bite. 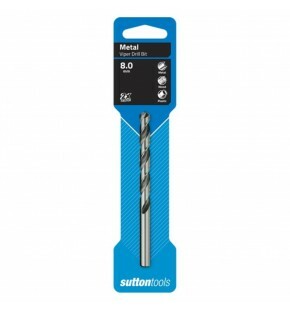 Sutton Tools presents a breakthrough in twist drill technology – the revolutionary Viper Bit. The Viper Bit has been developed specifically for the semi-industrial trades person and the home handy person. For machine and hand held drilling in a wide range of ferrous & non-ferrous materials such as steel, aluminium, brass, wood & plastics. 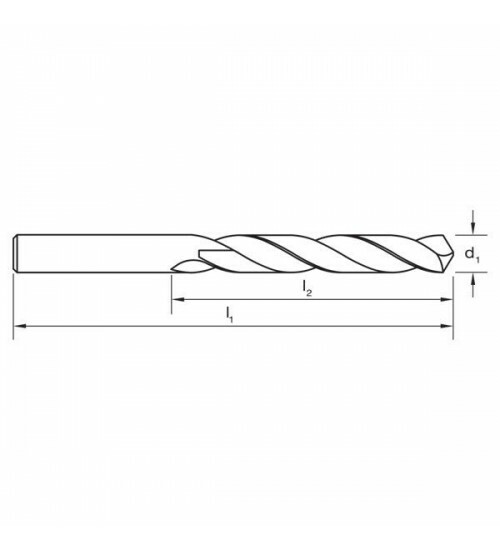 Viper point design is 2 times faster, out-performing conventional drill bits. The 118° split point is self-centering, minimising wandering when starting and requires less power when drilling. 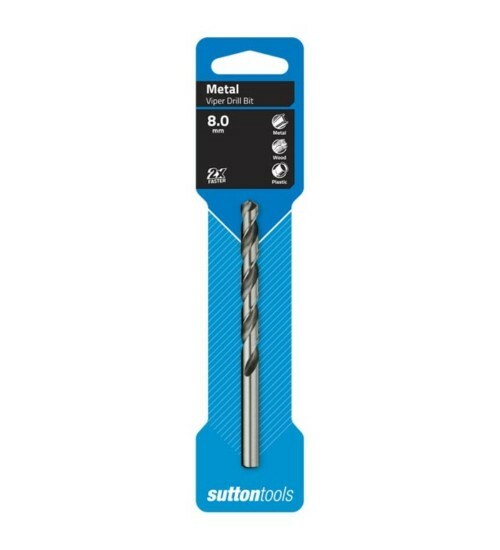 A reduced shank on larger sizes suits 10mm power drill chucks.